The revolutionary Avantgarde Stepped Glass Windows open up totally new possibilities for all those who place high demands on architectural aesthetic: The combination of tempered and annealed glazing, smoothed glass edges and the finest wood make SILBER Avantgarde a real unicum in the field of window construction. 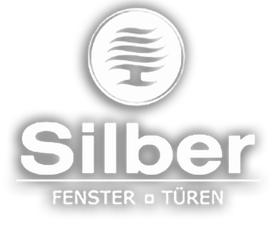 SILBER Avantgarde has elements that can be opened without losing the effect of a flush surface look, which is in line with modern architecture whereby insulation glass is used to build house walls. 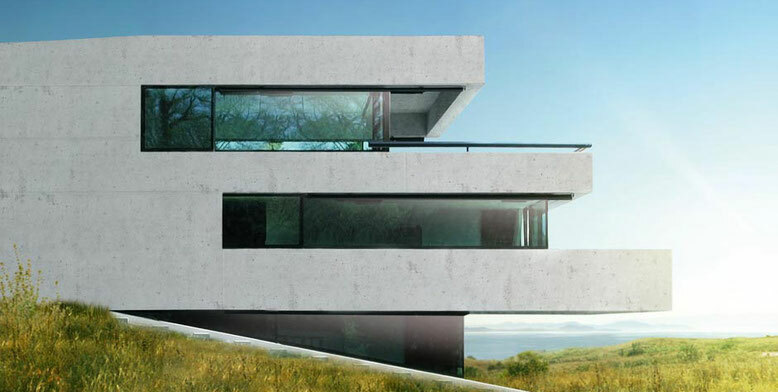 Due to the fact that the frame is completely covered by glass, the window is ideally protected against weather influences. 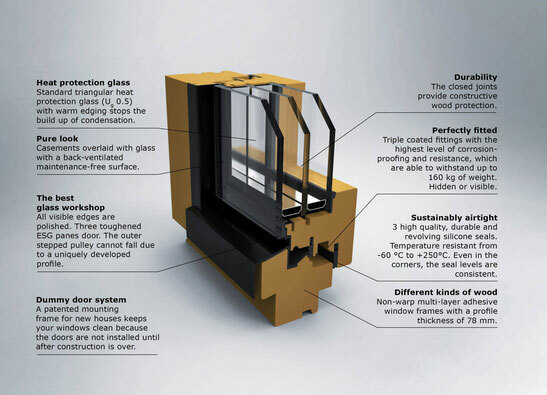 Top quality glazing and innovative edge bonding systems additionally create an incredible thermal insulation effect.